Welcome to the Second Sunday Poetry Series Website! This Open Mic poetry show, hosted by Alex M. Frankel, happens on the second Sunday of every month. 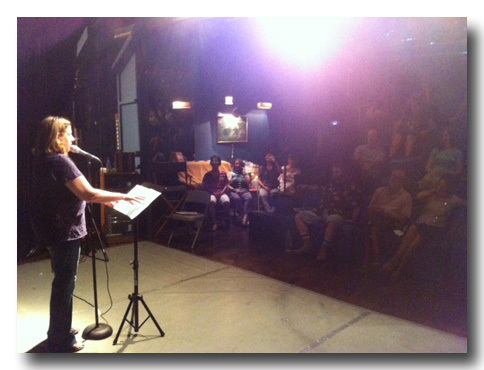 Great poets perform their work, sell and sign books, plus mingle with audience members and open mic participants.